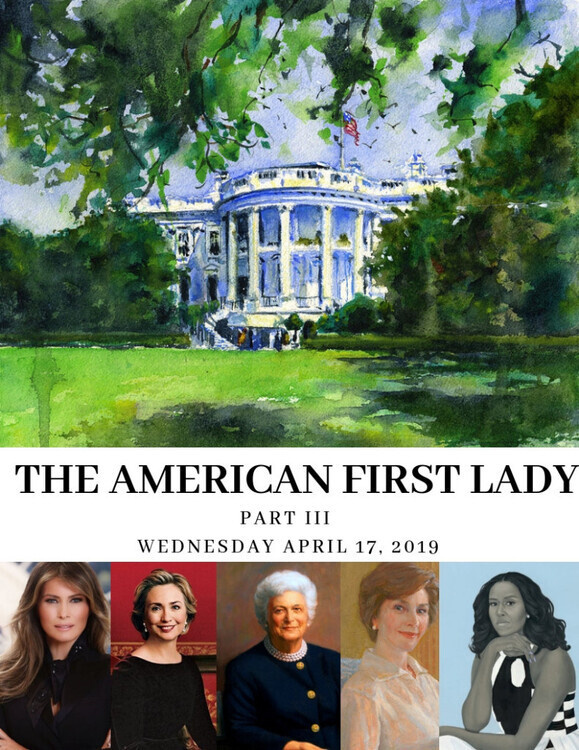 From 1990 to the present, Barbara Bush, Hillary Clinton, Laura Bush, Michelle Obama and Melania Trump each served as First Lady, wives, mothers and confidants to the most powerful men in the world. Although not elected, they occupied their own place on the international stage and were often subject to intense public scrutiny. 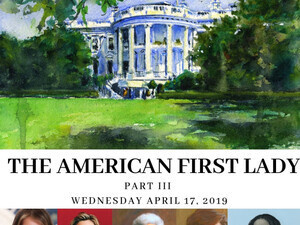 In her visual history lecture, Marilyn Carminio will highlight the personal side of live in the White House and the unique contributions of these five women. Co-Sponsored with the Rogers Memorial Library.